Fashion and music has always gone hand in hand in the underground world of British youth scenery. Throughout the decades, young people sought to define themselves sartorially, reflecting their identity in terms of regionalism, class and crucially, musical taste, through their clothes. 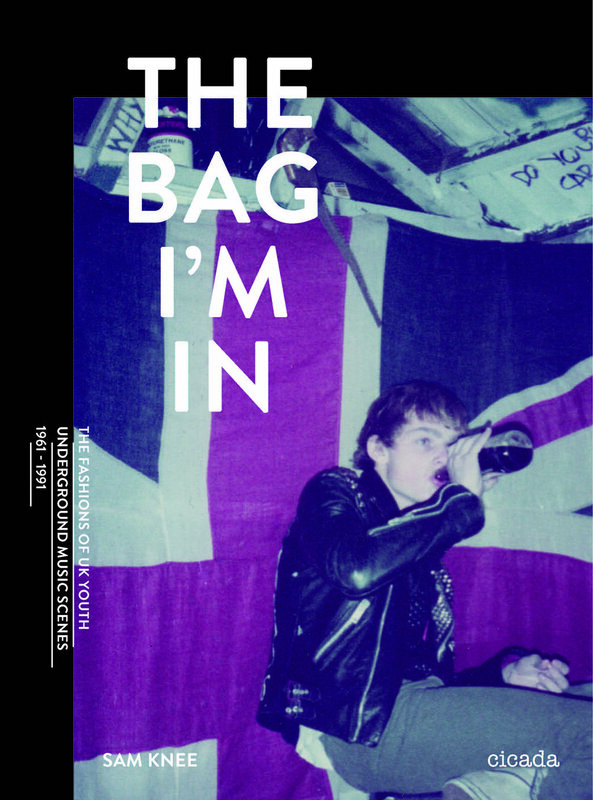 This book is a comprehensive survey of the looks and sounds of 36 underground ‘tribes’ that roamed the streets of the UK from 1960 to 1990. 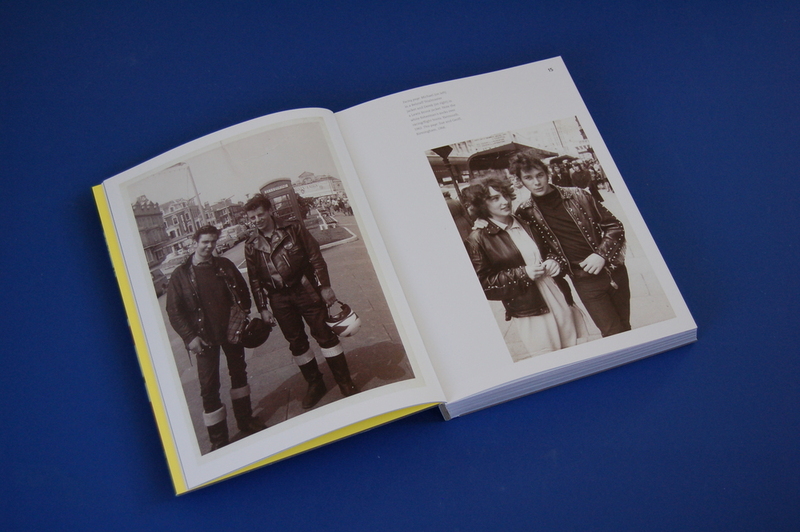 From mod and rocker roots through the permutations of skinhead to punk and the indie sub-scenes beyond, each movement is captured in meticulously researched, previously unseen archive photography. 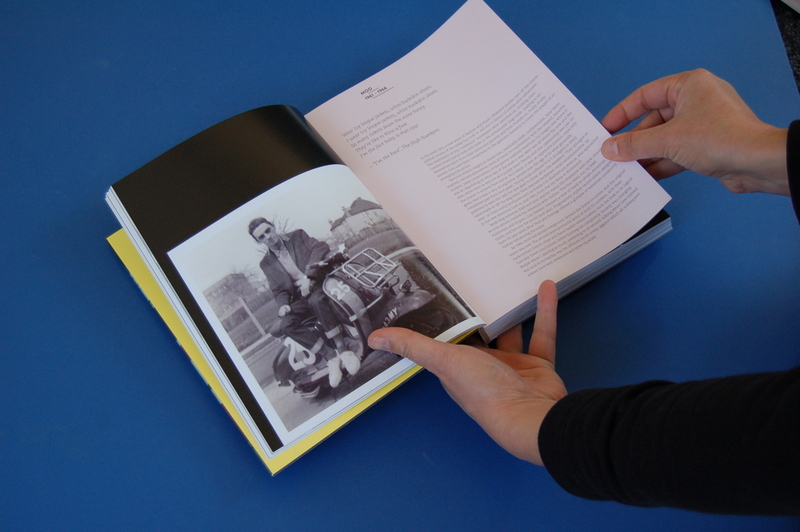 Explanatory texts in Sam Knee’s evocative tone provide context, and an illustration section by Florence Bamberger breaks down each look element by element. 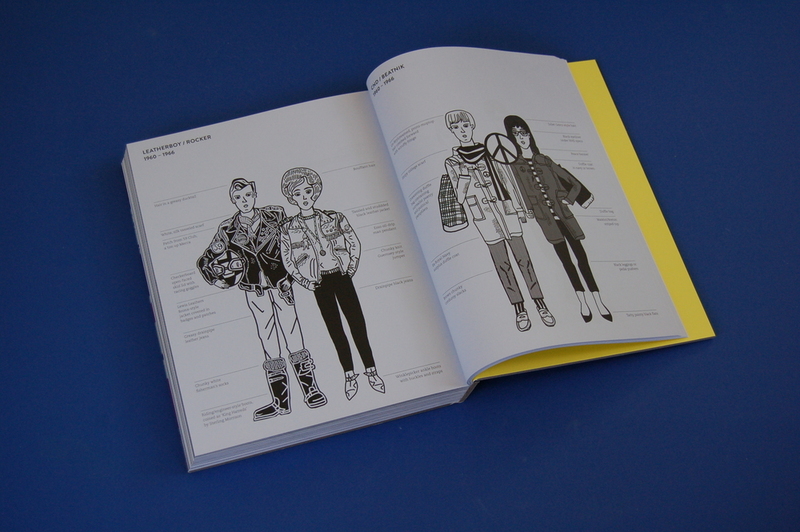 A powerful graphic document of Britain’s fashion evolution through the ages.